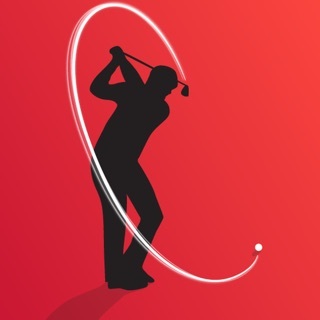 Compete Golf - newest Golf GPS on the block with Tournament features. 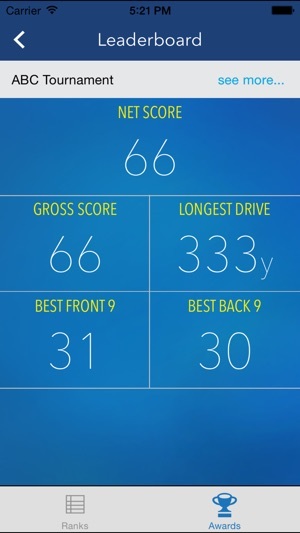 Apple Watch Score Input! Save on iPhones’ battery consumption. Uses 13% iPhone’s and 10%Apple Watch’s battery on one 18-hole round. Now compatible with iOS 9 and is native 64-bit. 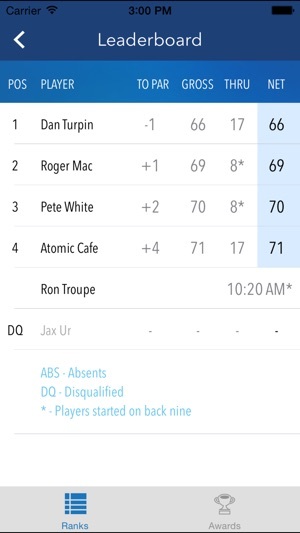 You enter your score using our Tap & Go scoring system, all your statistics, ball paths and club distances will be automatically calculated with NO extra steps in using Compete Golf. Compete Golf’s Tournament allows you to setup a tournament with friends up to 20 players. As the App is free to use, each person enter their own score and the information will be shared real time with other players in the tournament. 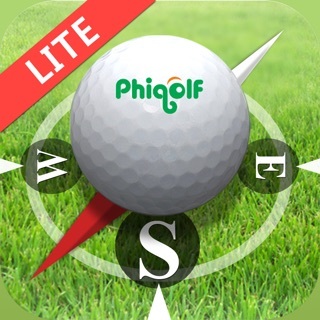 A first for any Golf GPS App!! Perfect for socialising in friendly tournaments. Some Club management switches between 3 9 hole courses at the last minute of the day, Compete Golf allows you to set up A-B course to play and allow you to change to A-C in the middle of the game if Club Management make a last minute change. * No expensive tie in hardware to buy for all the above to work. 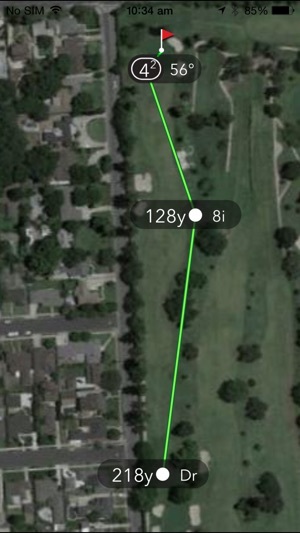 * Ball Path Tracking - let’s you view your shots on the map. We call this Tap & Go scoring. You press a stroke at the position where your ball is located. 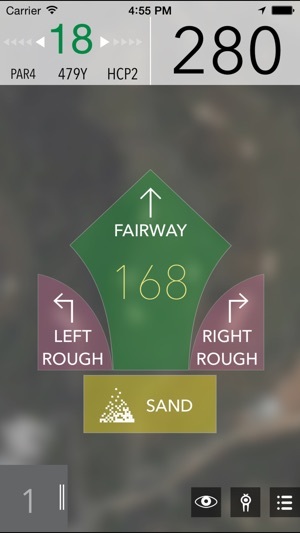 At Tee off… somewhere along the fairway…left rough/right rough….any other areas, sand etc etc. Then you tap the club you used. One tap for location and one tap for club, & go to the next place where your ball is located. 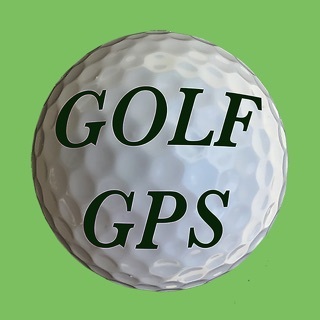 Each stroke and position is recorded with GPS. 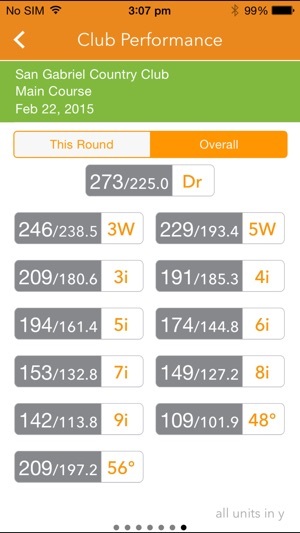 Compete golf automatically records your position and statistics. We designed this so no extra process, sequence are needed to get your real course club distances. You tap your location, tap your club used and move on. It is that simple. Please note: Continued use of GPS running in the background can dramatically decrease battery life. This App does what those hardware GPS app does, without the hardware and the price. Takes a bit of getting use to, but once u do, it is almost invisible and does not affect the game at all. Plus all the stats u can get. Great App! This app coupled with the iPhone watch is better and more accurate than most garmins on the market. This is the last GPS that I use on any course!!! Requires iOS 10.3 or later. Compatible with iPhone, iPad Wi-Fi + Cellular (4th generation), iPad Air Wi-Fi + Cellular, iPad mini 2 Wi-Fi + Cellular, iPad Air 2 Wi-Fi + Cellular, iPad mini 3 Wi-Fi + Cellular, iPad mini 4 Wi-Fi + Cellular, 12.9-inch iPad Pro Wi-Fi + Cellular, 9.7-inch iPad Pro Wi-Fi + Cellular, iPad Wi-Fi + Cellular (5th generation), 12.9-inch iPad Pro Wi‑Fi + Cellular (2nd generation), 10.5-inch iPad Pro Wi‑Fi + Cellular, iPad Wi-Fi + Cellular (6th generation), iPad Pro (11-inch) Wi-Fi + Cellular, iPad Pro (12.9-inch) (3rd generation) Wi-Fi + Cellular, iPad mini (5th generation) Wi-Fi + Cellular, and iPad Air (3rd generation) Wi-Fi + Cellular.